The 3 F’s to Enrich Your Life. 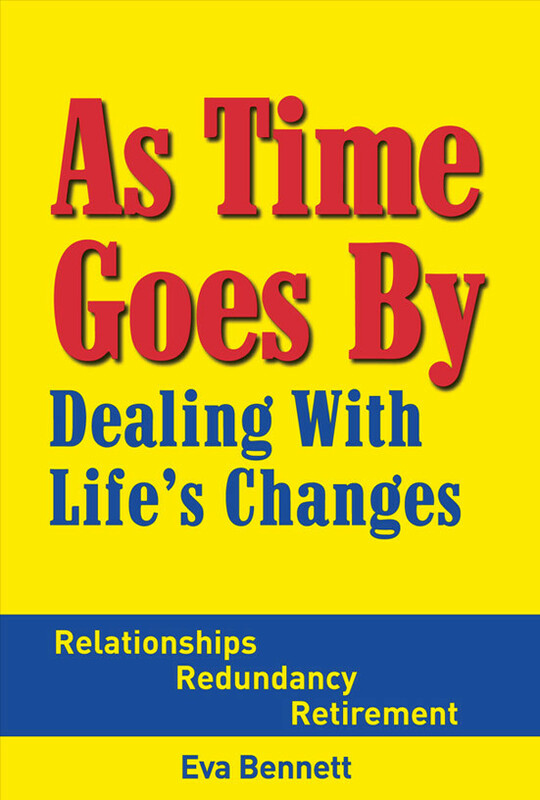 Even when you are happy with how something is going in your life, I discovered recently, how a few changes can make something even better. 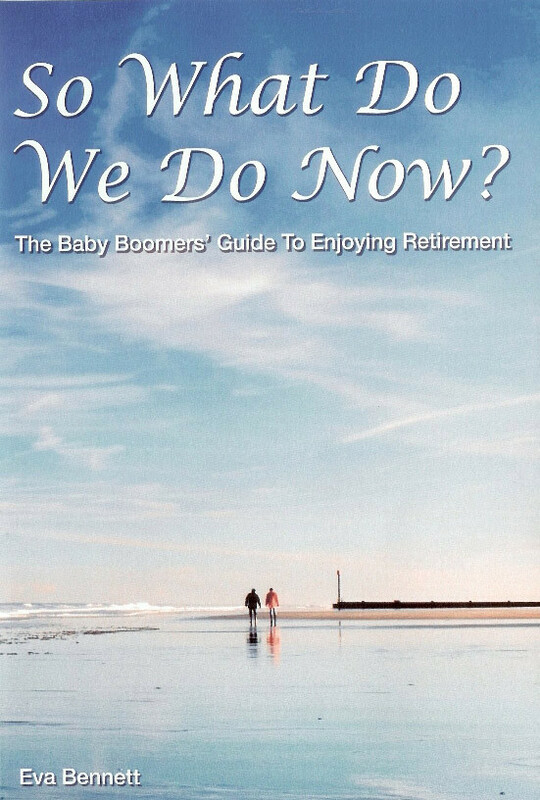 1.FOCUS: I created a presentation topic a few years ago that has been well-received at retirement planning seminars around the country – “The 6 Ingredients to Cook Up a Great Life in Retirement”. 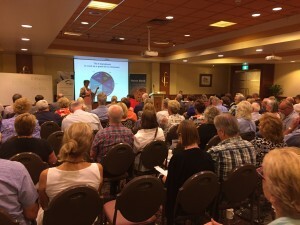 I was in Albury, NSW last week to present this topic at a couple of retirement seminars with Bridges Financial Services & Hume Bank. Pauline, a friend I was staying with, who loves cooking, came up with the idea of using real cooking ingredients to add ‘flavour’ to the presentation. 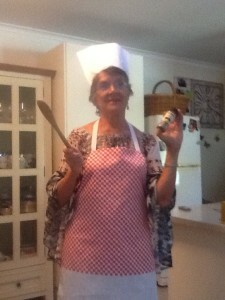 Then I got the idea to dress up as a chef – go the whole hog I thought! 3.FLEXIBILITY: So, what I learnt from this experience was, that when we are flexible in our thinking and open to trying new ideas, giving something a go, we can enrich our lives in different ways and also that of others. Nothing like ‘spicing’ up your life! I’ve added the testimonial that I received from Bridges, prior to sending this newsletter out.